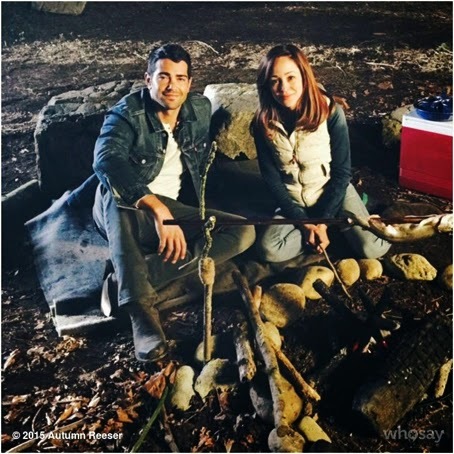 Hallmark Channel's * Countdown to Christmas 2015 * ~ All NEW Thanksgiving Week! then this Update below is definitely for You! 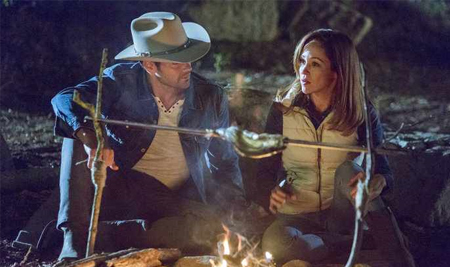 Hallmark Channel, the Heart of TV, is building on its annual signature holiday programming franchise with a brand new tradition – Countdown to Christmas Thanksgiving Week. This new tentpole initiative will feature an unprecedented five consecutive nights of new original holiday movie premieres from Wednesday, November 25th through Sunday, November 29th. 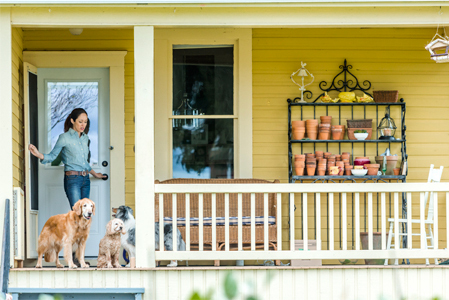 In addition, beginning Monday, November 23rd, the network will celebrate the holiday with daily segments on the network’s Emmy® nominated daytime lifestyle series, Home & Family, and spotlight Thanksgiving-themed digital content – including recipes, entertaining tips, and more – on its websites and social platforms. 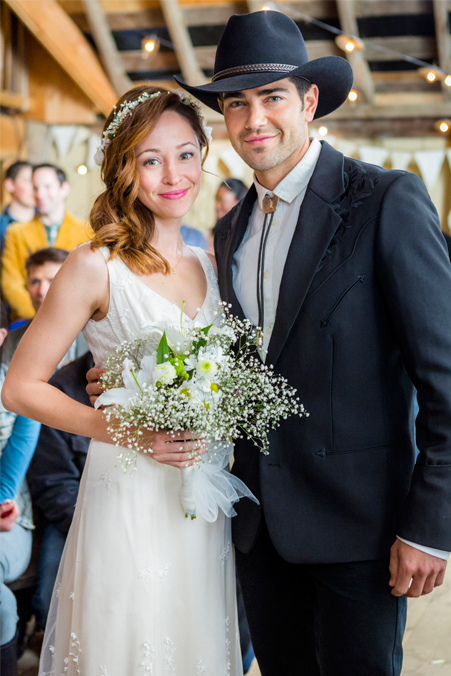 The event significantly extends Hallmark Channel’s original holiday programming footprint and offers new opportunities for advertisers to reach consumers on both the network’s linear and digital platforms during the most trafficked retail week of the year. 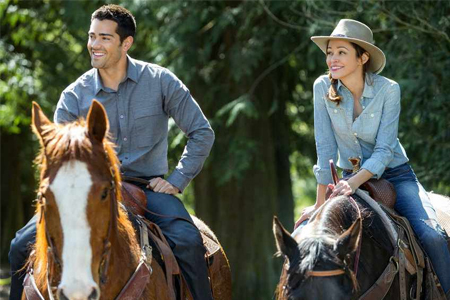 This announcement comes on the heels of the company’s record breaking ratings results in Fourth Quarter 2014, which positioned Hallmark Channel as the #1-rated cable network among households and women 25-54 for over 8 weeks. 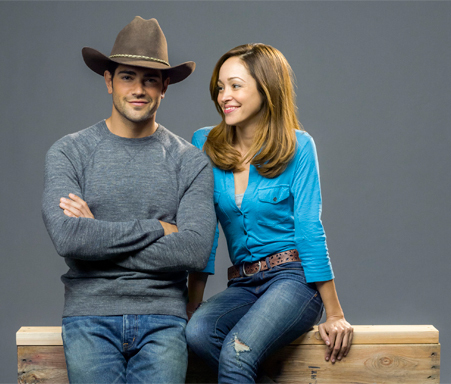 For over a decade, Hallmark Channel has been the leading provider of quality family and holiday entertainment. Announcements about movie titles and talent are forthcoming. My take: Isn't this exciting Christmas Movie news! 5 all New Holiday movies for the week of Thanksgiving! I'm wondering if these movies will be Christmas or Thanksgiving themed? Perhaps, a mix of both? Until the next update, I guess we will have to wait and see! I couldn't wait to share this Countdown to Christmas news with all of you! Hope this update *brightens* up your day! 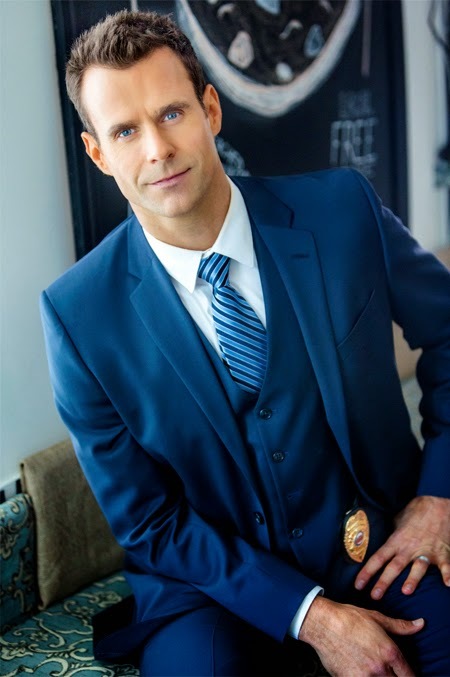 INTERVIEW: Actor Cameron Mathison - starring in All New Hallmark Mystery Series! 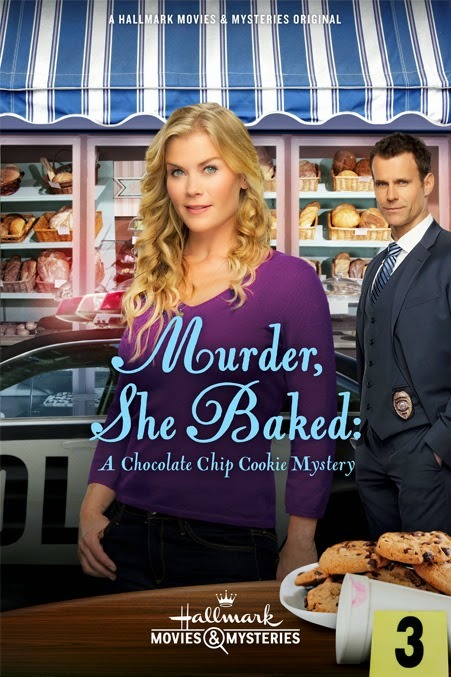 Murder, She Baked: A Chocolate Chip Cookie Mystery! 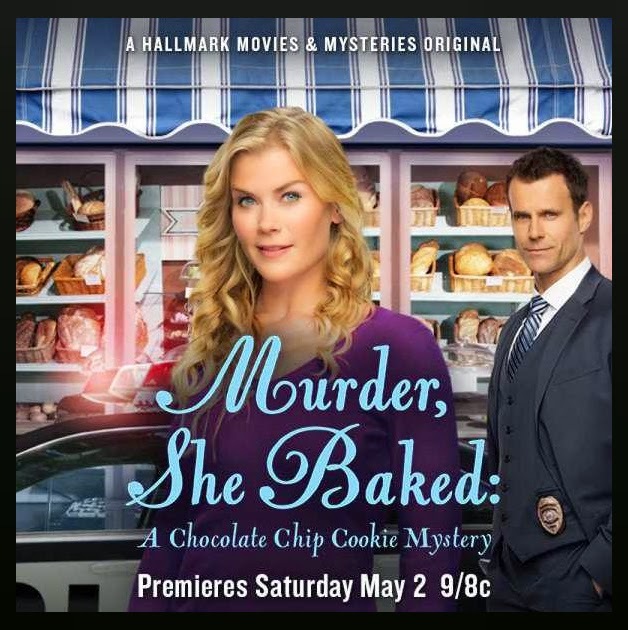 "Hallmark Movies & Mysteries announces its latest mystery movie series debut, “Murder, She Baked: A Chocolate Chip Cookie Mystery,” based on the Hannah Swensen Mystery Series by New York Times Bestselling Author Joanne Fluke. Co-starring with Cameron Mathison in this all new "mouthwatering" mystery movie are Alison Sweeney (“Second Chances”), Barbara Niven (“Debbie Macomber’s Cedar Cove”), and Gabriel Hogan (Christmas at Cartwrights). Movie fans will certainly recognize actor Cameron Mathison from his Hallmark family films – ‘Along Came a Nanny ’, ‘My Gal Sunday’, ‘Window Wonderland’, and ‘The Christmas Ornament’. 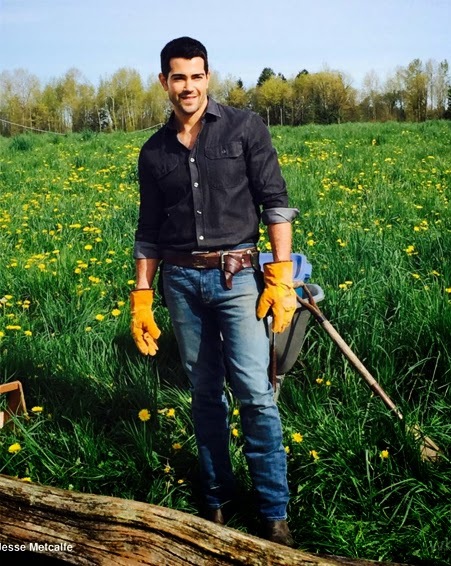 TV viewers can look forward to seeing Mathison, in his new role as Detective Mike Kingston in the all new Mystery Movie Series ‘Murder She Baked: A Chocolate Chip Cookie Mystery’, a Hallmark Movies & Mysteries Original World Premiere Saturday, May 2, 2015 (9pm ET/PT, 8C). First of all, thank you, Cameron Mathison, for joining me today, for a chat on “It’s a Wonderful Movie” on your upcoming Hallmark Movie project, ‘Murder She Baked: A Chocolate Chip Cookie Mystery’. I must say it sounds deliciously suspenseful and I appreciate you giving us all an insight into this all new mystery movie! 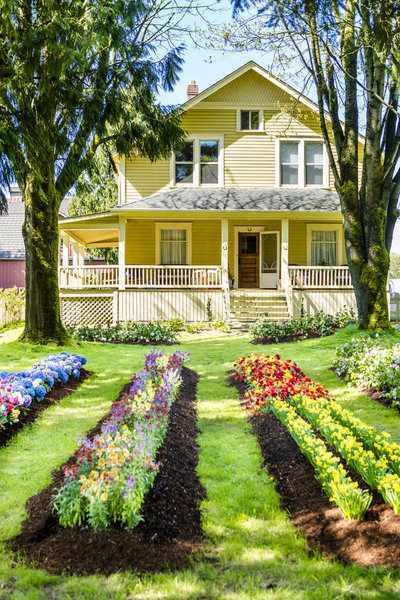 It's a Wonderful Movie: Hallmark has created many new Mystery Movie projects, with some well-known actors & actresses, including Eric Mabius, Lori Loughlin, Candace Cameron Bure, Dylan Neal, and Brooke Burns. 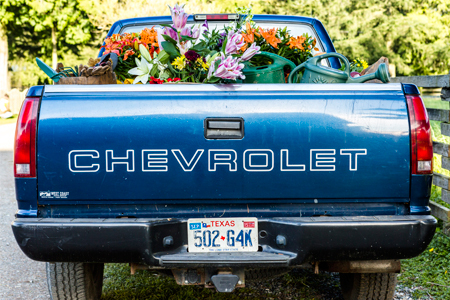 How amazing is it for you to be a part of this fresh venture they call “Hallmark Mystery Wheel”? It's a Wonderful Movie: Oh, it does sound fun! Could you tell us a little about your character, Detective Mike Kingston, in ‘Murder She Baked: A Chocolate Chip Cookie Mystery’? It's a Wonderful Movie: Hmmm, that sounds quite interesting. What was it like working with Alison Sweeney, in this all new mystery series? Will there be a second ‘Murder She Baked’ movie, I understand it may become a potential on-going series…? 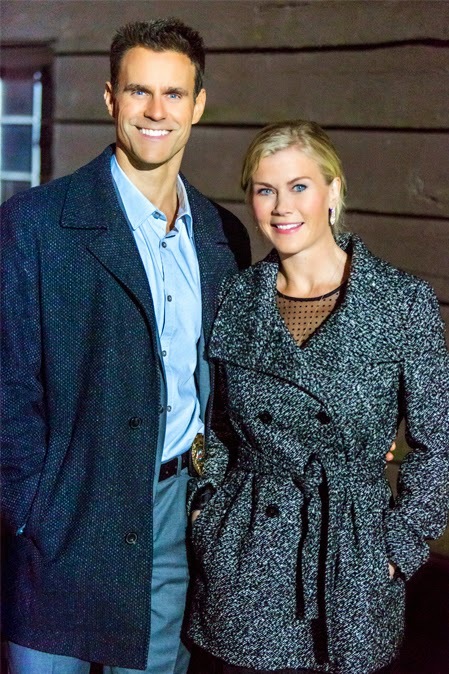 Yes, there will be several murder she baked movies!! Woo hoo! It's a Wonderful Movie: Yay! That's great viewers can watch the first movie and look forward to more! 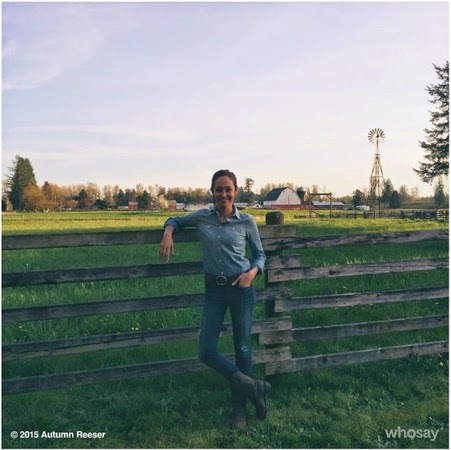 What does it mean to you – to create Hallmark movies that families can watch together? Cameron Mathison: That is one of the best parts of working with Hallmark. Well, there are many great aspects of working with Hallmark, but I LOVE the fact that my kids can watch my movies and love them. One of my Hallmark movies, The Christmas Ornament is their second all time favorite Christmas movie. Second only to Elf. Not bad right? It's a Wonderful Movie: That is so sweet! Many viewers (myself and my family, included!) enjoy your portrayal of Tim, the Christmas Tree shop owner in Hallmark's 'The Christmas Ornament', and that is so special, your kids love your movie, too! By the way, speaking of something children typically love... Since your new movie is a "Chocolate Chip Cookie Mystery", I just have to ask, what is your favorite cookie? Thank you so much, Cameron Mathison, for taking the time to do this interview! Congratulations on your home improvement shows ‘Game of Homes’ and ‘Cameron's House Rules’, as well as your hosting position at Entertainment Tonight and, of course, your ongoing detective role in upcoming 'Murder She Baked' mysteries! It has truly been a real treat for me and all my followers to hear from you! for even more movie details, images, and more! *To learn more about Cameron Mathison, check out his official Facebook page. 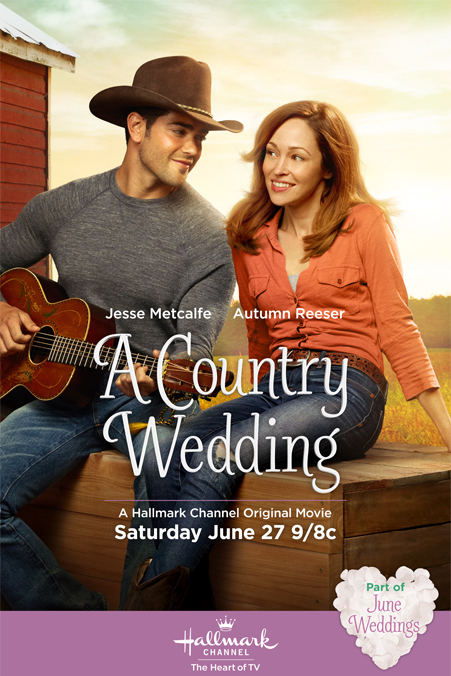 Tomorrow (Tuesday, April 28th) I will have an Exclusive Interview with an Actor from a Hallmark TV Movie! I enjoyed hearing from him and reading about his experiences in creating his movie. I truly think you are going to enjoy it, too… and find him to be so down-to-earth and friendly! What Movie is he from? 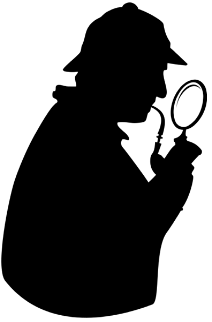 Please stay tuned and be sure to visit “It’s a Wonderful Movie” tomorrow for a Mystery Guest Interview! Have a great day and I’ll see you... Tomorrow! **UPDATE: the Interview has been posted - CLICK HERE to see who it is! The Premiere is Finally Here! 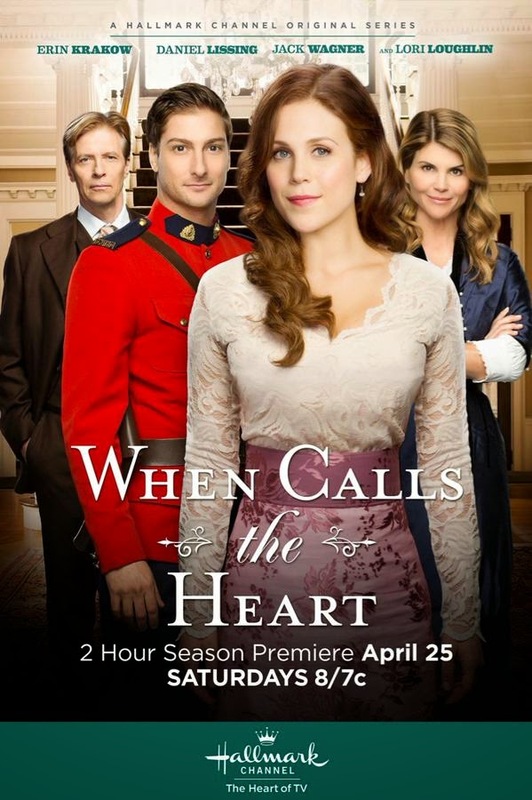 "WHEN CALLS THE HEART" returns for Season 2 on the Hallmark Channel! ...Plus 2 Movies filled with Love & Grace...! 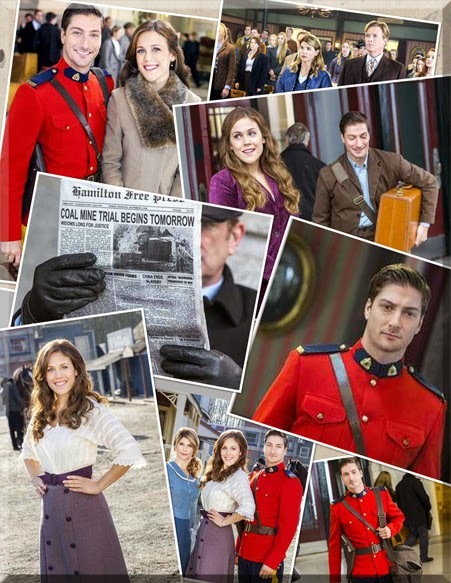 via Hallmark -- "In the exciting return to Coal Valley, Elizabeth and Jack are closer than ever after their first kiss, but their budding union barely has time to begin when Elizabeth receives a distressing telegram from home requesting her" ... click here to read more! at 8 PM/7c. on the Hallmark Channel. *Repeats immediately afterward at 10 PM/9c.! Rachel is a widow during the Civil War who holds the South responsible for her husband's death. 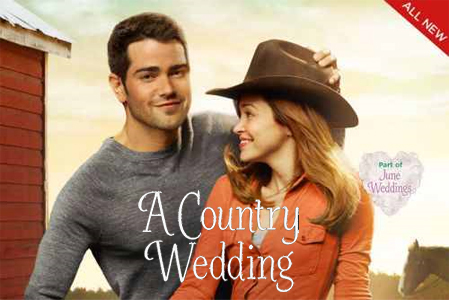 When a wounded enemy soldier takes refuge in her barn, Rachel reluctantly helps him. 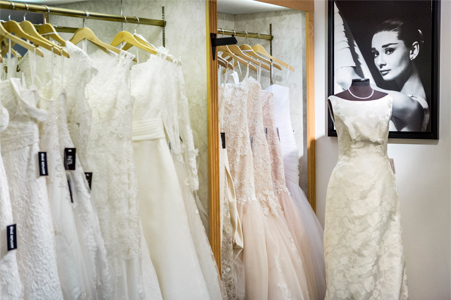 As she gets to know him more, she realizes ... click here to read more! at 5:30 PM/4:30c. on the TCT network. *Please note this movie was first released on DVD in 2012. To my knowledge, this is it's first airing on TV. It is 1 hr and 32 min. long, so it will end at 7:02PM/6:02c. 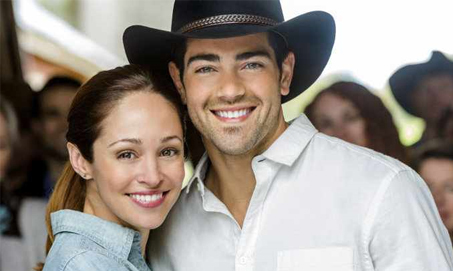 *TCT is available through DirecTV channel 377. Check your local cable providers for this channel. Cara Jarvis longs to be a part of the in-crowd at her new high school. In an effort to impress her new love interest Brandon, she befriends Grace, a girl with Down Syndrome, a friendship she tries to hide when she meets popular girls Skylar and Quinn. When Skylar loses her bid to be on the Homecoming Court, she ... click here to read more! at 11:30 PM/10:30c. on the TCT network. *Please note this movie was first released on DVD last July (2014). To my knowledge, this is it's first airing on TV. It is 1 hr and 35 min. long, so it will end at 1:06AM/12:06c. 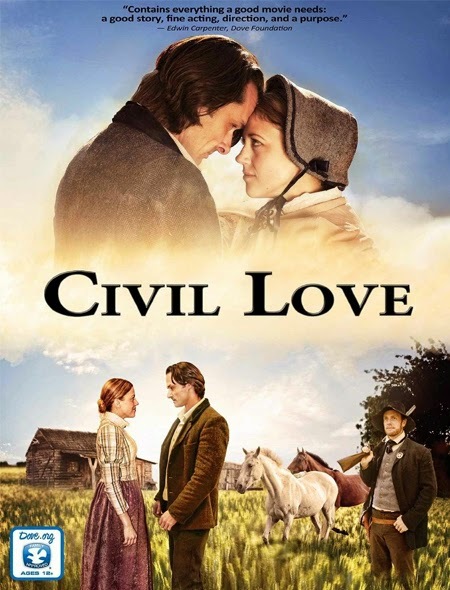 *Civil Love is Available on DVD! Rachel is a widow during the Civil War who holds the South responsible for her husband's death. 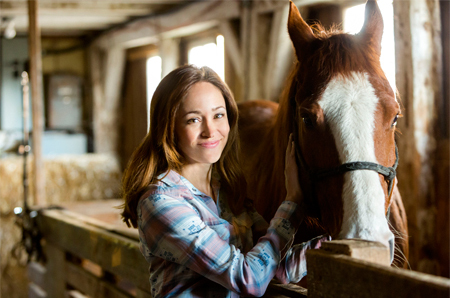 When a wounded enemy soldier takes refuge in her barn, Rachel reluctantly helps him. As she gets to know him more, she realizes she must protect him from the dangerous men pursuing him, and discovers a courage she didn't know she had-the courage to love again. 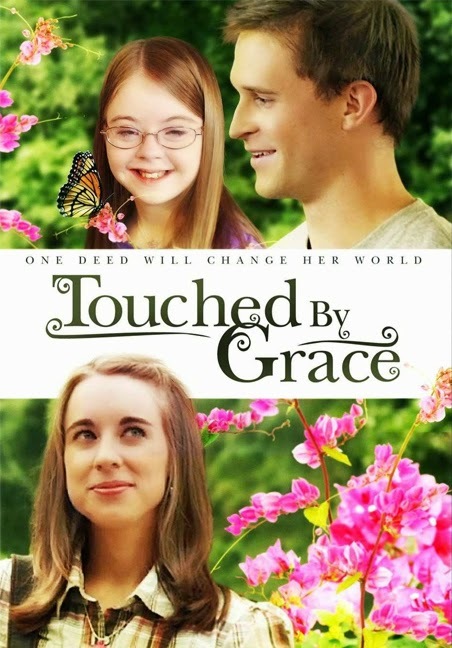 *Touched By Grace is available on DVD! Cara Jarvis longs to be a part of the in-crowd at her new high school. 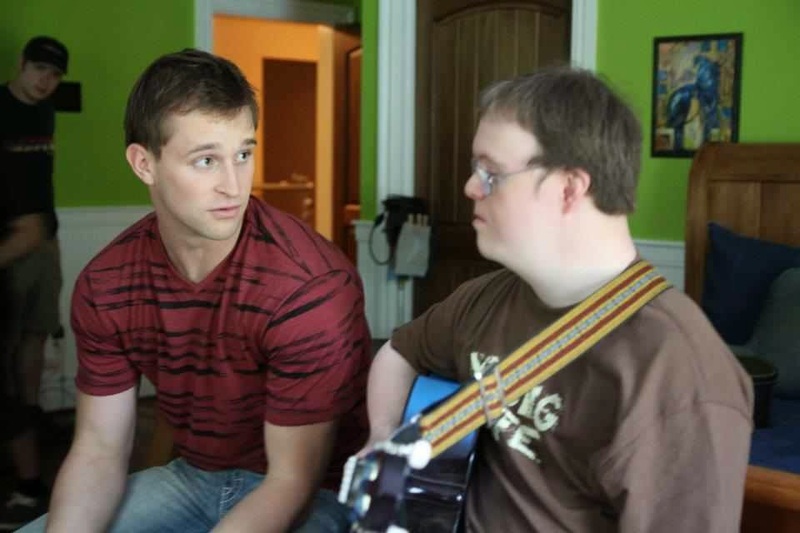 In an effort to impress her new love interest Brandon, she befriends Grace, a girl with Down Syndrome, a friendship she tries to hide when she meets popular girls Skylar and Quinn. When Skylar loses her bid to be on the Homecoming Court, she sets it up for Grace to win Homecoming Queen … as a senior prank. Grace wins, is publicly humiliated, and Skylar rigs it so that Cara takes the blame. Cara must win back Brandon, restore her friendship with Grace, and save her reputation at her school. This is an Archive of the April, 2015 Family TV Schedule. Please click here for the updated schedule! *Available on DVD / Streaming / Paperback Book, E-Book. 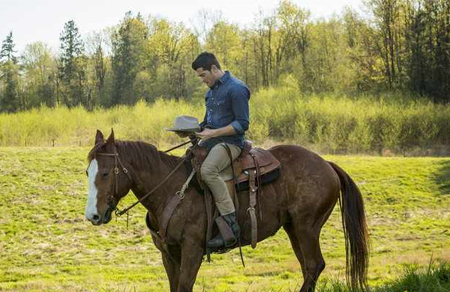 Before his wedding to his movie star fiancé, country music sensation Bradley Sutton (Metcalfe) visits his rural hometown to sell his family’s former house. 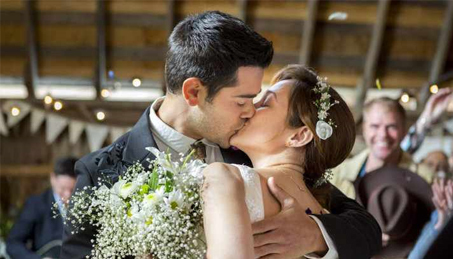 After reconnecting with his old friend, Sarah (Reeser), he extends his stay in his hometown through his wedding day. 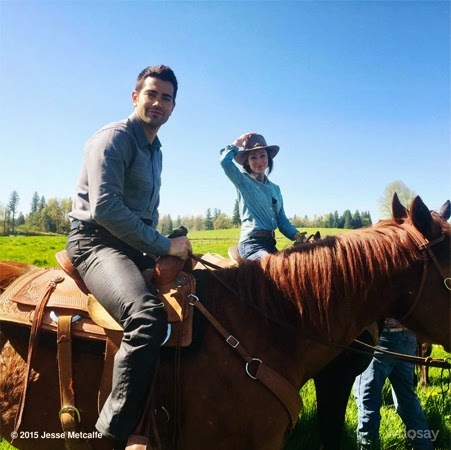 Despite the pressure from his fiancé, Catherine (Laura Mennell, “Gourmet Detective”), and agent, Margaret (Holly), to stay in the spotlight, Bradley finds himself returning to his cowboy roots with Sarah. 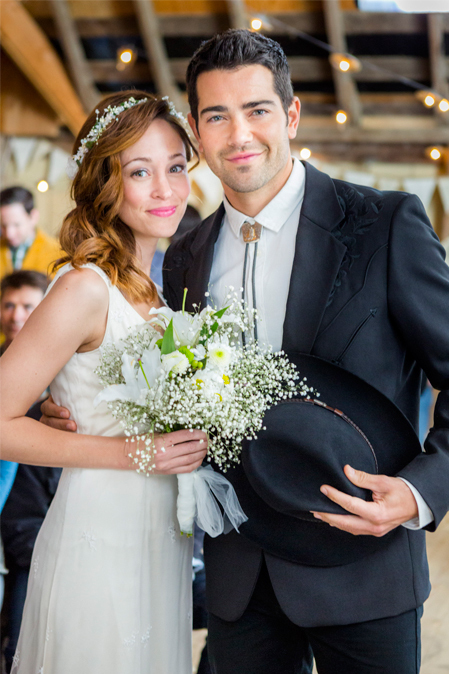 As his wedding date approaches, Bradley must decide if his heart belongs to his glamorous fiancé, or the beautiful cowgirl next door.